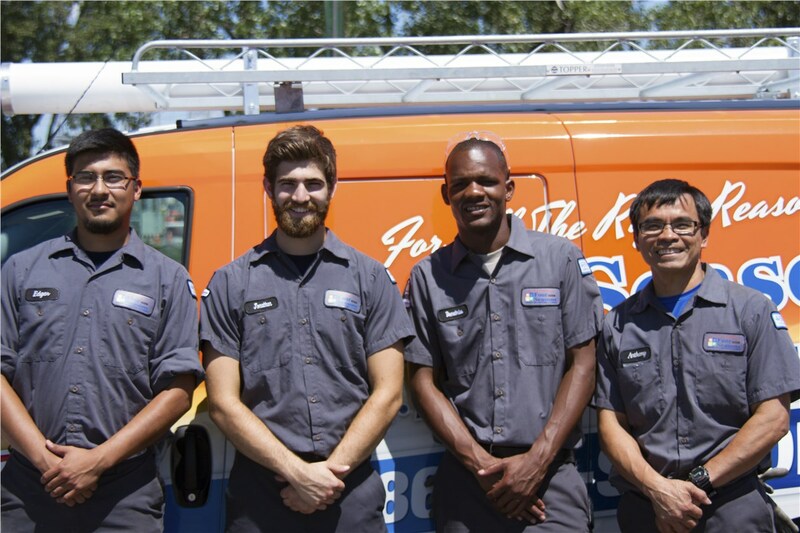 Our experienced techs deliver heating and cooling services that will exceed your expectations. On some days, the heat and humidity are almost too much to bear. That’s when it’s most important that your home be a cool and comfortable retreat. Our Bolingbrook air conditioning experts can get a broken unit back up and running or install a new, high-performance unit. 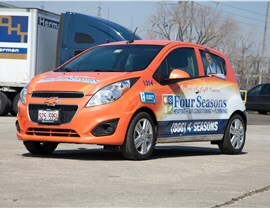 For repairs, we’re available 24/7, so we’ll always be here when you need us. Our commitment to quality has earned us the Better Business Bureau’s "Torch Award", Angie’s List "Super Service Award", and other accolades. 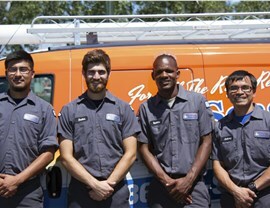 When you need Bolingbrook heating services, we’re the reliable choice. 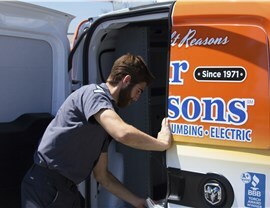 We have heating systems to suit any size space and any budget, and everything we do is backed by industry-leading warranties for your peace of mind. 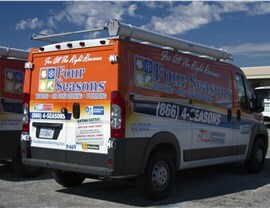 Installing a new HVAC unit is a smart way to save money on your heating and cooling bills. Another way is to install a smart thermostat. 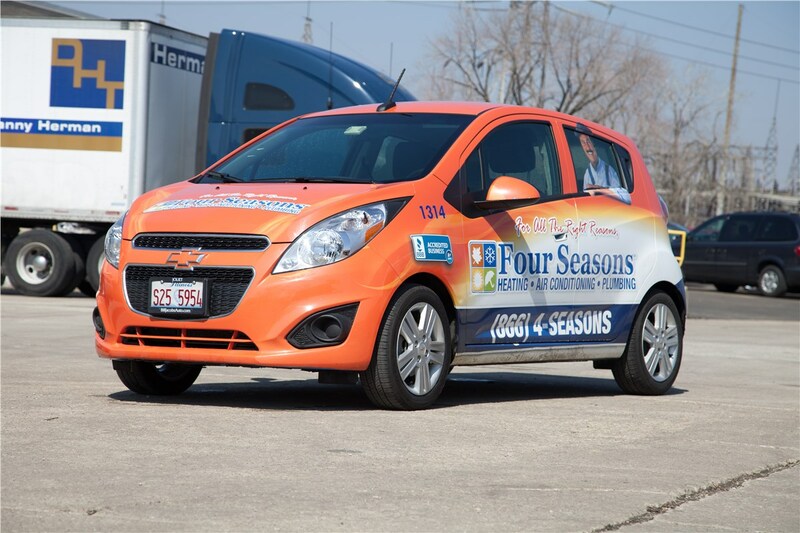 The addition of one of these innovative units to our Bolingbrook HVAC services allows you to control and monitor your thermostat from anywhere, provides free energy reports, and can pay for itself within two years as a direct result of lowered utility bills. Homeowners are usually unpleasantly surprised to learn that the air quality inside their home is worse than the quality of the air outside—but we can help with that. Our Bolingbrook indoor air quality solutions include air purifiers, humidifiers, and other products that will reduce airborne contaminants and restore your home’s air quality. 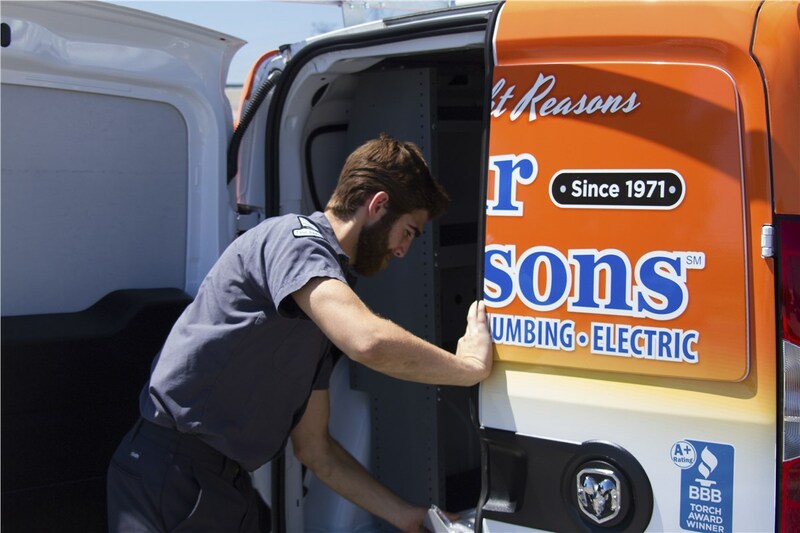 We have nearly 50 years of proven expertise, so you know you can trust us with all your air conditioning, heating, or air quality needs. 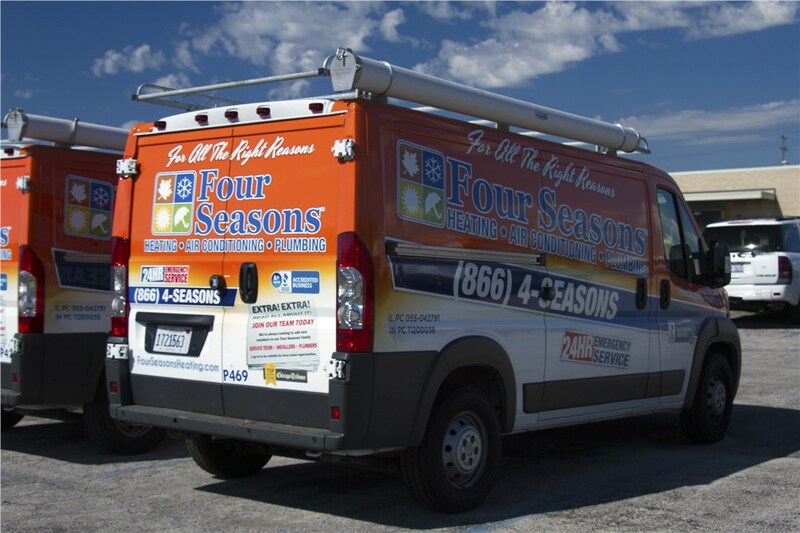 Call Four Seasons Heating and Air Conditioning today, or fill out our simple online form to schedule an appointment with an HVAC specialist.